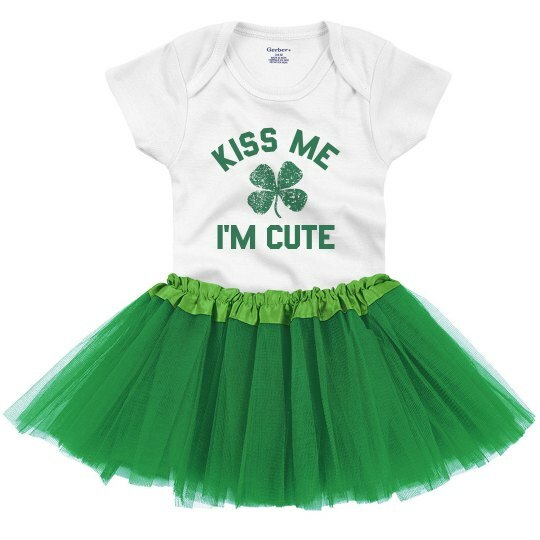 Prove that your little one has the luck of the Irish with this cute St. Patrick's Day custom outfit. Customize a tutu onesie for an adorable, pinch-worthy look that will have people turn into mush. Get ready for the spontaneous kisses!